Join us for a chat with multi world title holder Darren Appleton, who will soon enter the Billiard Congress of America Hall of Fame. Pool author Melinda Bailey discusses the trending pool “action” in the Dallas/Fort Worth area. Tonight Melinda Bailey and Mr. Bond discuss the “distraction factor” of spectatorship and whether it should bother you or not. Mark Cantrill and Darren Appleton bring us up to speed on the WPS and current events. This week we chat with the European iron man Darren Appleton about the harsh U.S. defeat in London and what it looks like from the other team bench, including a discussion of Appleton’s upcoming World 8ball series. 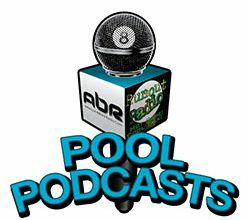 Join us this week for a chat with professional player Darren Appleton as he offers his opinion on the recent 14.1 competition, as well as surprising us with his new plans for the pool world. What could the future hold? Mark Cantrill is joined by world champions Johnny Archer and Darren Appleton for a chat about recent events, their upcoming exhibitions, and a whole lot of woofing. Some language may not be suitable for the youngins’. What does professional pool need most? Players? Venues? Money? Can we just get some regulation pockets. Wait, did someone say Ninja Turtles? Chinese 8-ball? This week’s show features an interesting mix of personality and passion that you don’t want to miss. Hear from: “Jerry T.” Tarantola, Darren Appleton, Mike Howerton, Keith McCready, Mark Cantrill, Karen and Michael Markulis, Greg Sullivan, David “Mr. Bond” and instructional tips by Scott Lee and Randy Goettlicher. Who says you can’t play ball in the house? 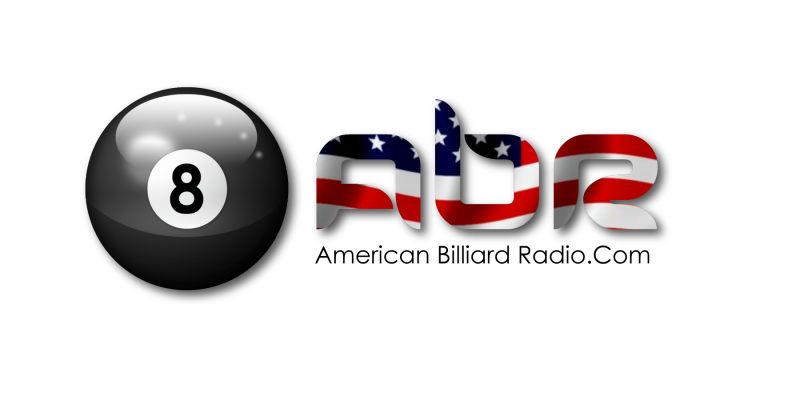 Rack up a game and turn on American Billiard Radio.